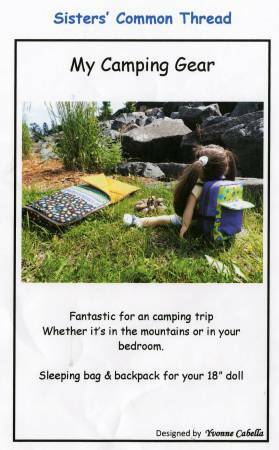 Point in Time. 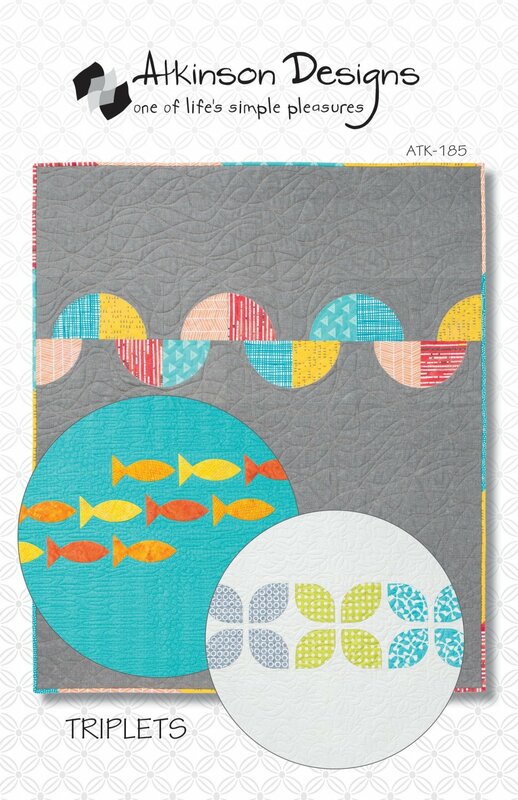 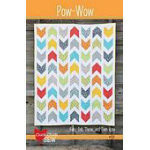 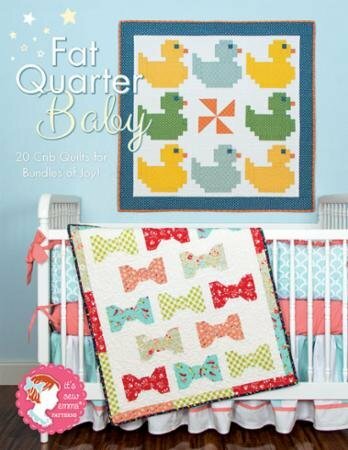 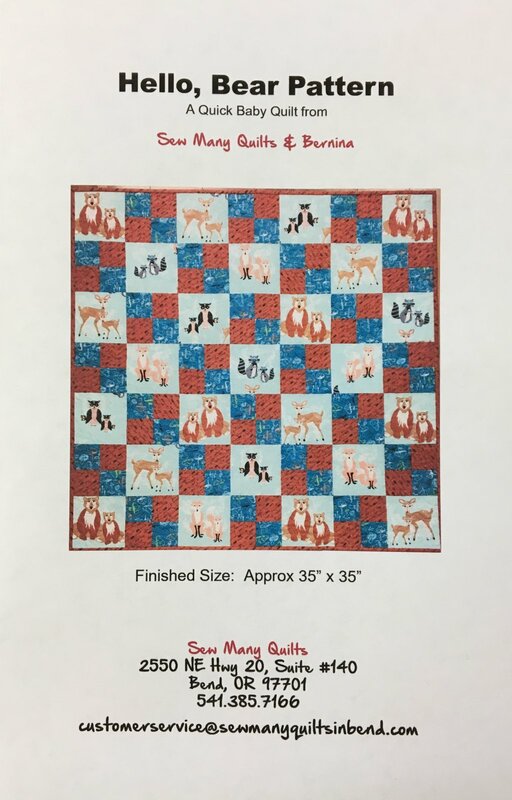 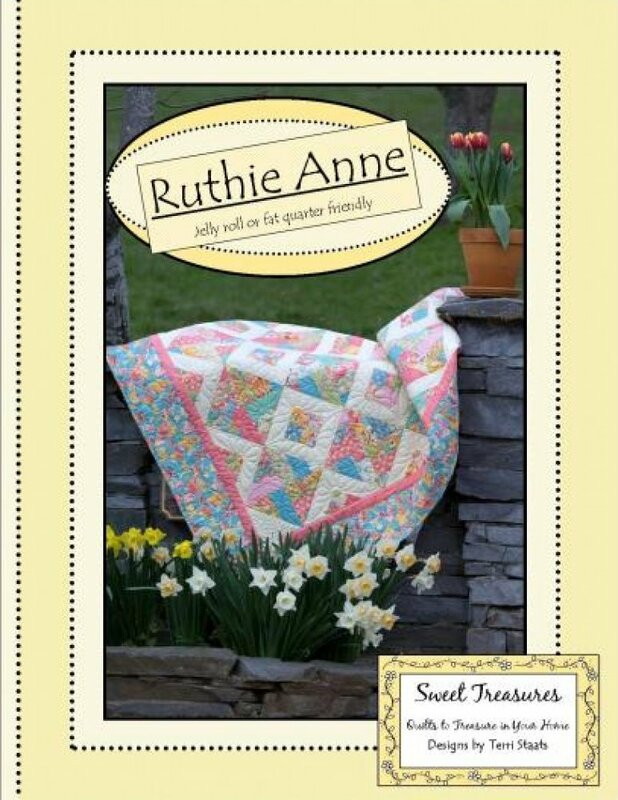 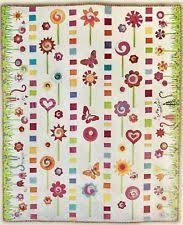 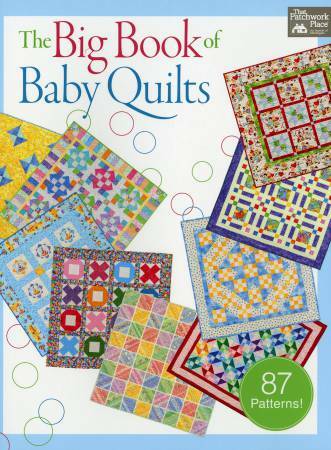 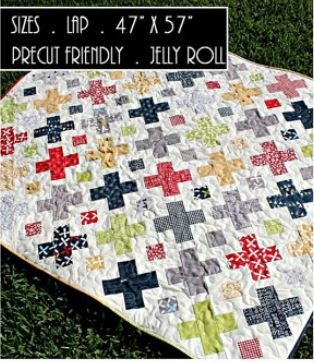 47" x 57"
This Ruthie Anne pattern booklet from Terri Staats of Sweet Treasures gives directions for 6 different sizes of quilts. 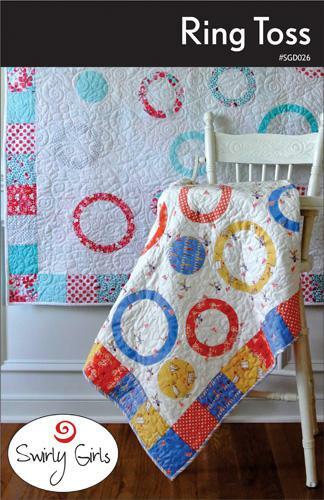 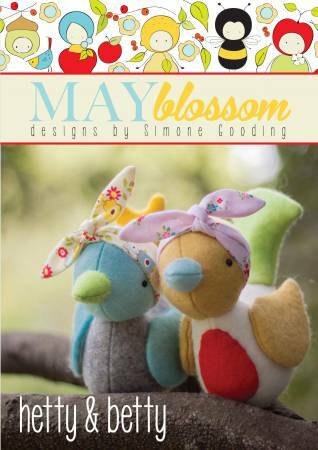 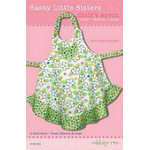 You'll love the versatility of this pattern.